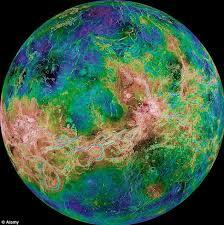 What does it mean when a planet, in this case Venus, arrives at the Eclipse point? powerful eclipse in my life and others! Why not just use Twitter if you’re going to write vague, silly, two-line aphorisms? Your best days are behind you.